Now you know the What is SEO? Let’s talk about some basics of SEO. I will try to elaborate points with the help of an example post. This example post is published on SaveDelete and published by Jaspal (me). Remember actual SEO is not for search engines, it is for users/visitors of the site so that everybody can find what he or she are searching. That is what search engine rate higher. At all the times, you have to think with user perspective and then look for search engine needs, the priority should always be given to your site visitors. The title tag has dual use. It tells users and search engine about your page title. A title tag <title> is found in the head section<head> of your HTML document. As per the search query: baseball cards, you will get results in search engine. Here the grey arrow points towards the Title of Page. This title of the page will be seen by users doing a search and, therefore, making it necessary for both users and search engine. Google search query automatically gets bolded so that user recognize the search page and its relevancy. So, on your homepage, a title like your website/business name can be listed to tell search engine and users about it. If you have a real business, you may want to display your address and phone numbers on the homepage, that way search engines can grab the info and display it in search results. 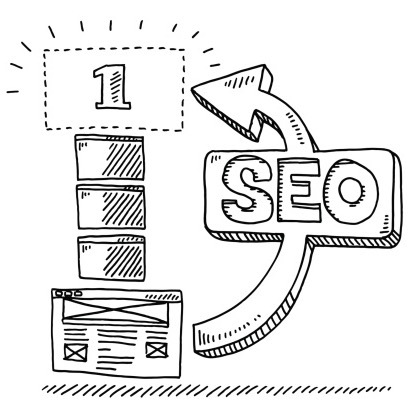 SEO Basic/Essential #1 – Get your title optimized for search results. Use Unique page title for each page on your website – no duplicate titles on same website. Titles should be about 55 to 65 characters long, try to use as much characters till the max limit of 65 characters. Description meta tag is the second most important aspect of search engine optimization. The description of page can be a sentence long or a short paragraph that describes the page’s content to users and search engines. I am repeating myself by saying “users and search engines” because there are many more meta tags that are only for search engine use, and users might never use it. So, remember to make things perfect for users first and then search engines. Similar to the title tag, this tag is also placed in the head tag of your HTML page. The next basic necessity of search engine is the URL. In every search result displayed on Google Search Engine’s result page has a URL in green. This URL should also have keyword in it. Every page has a URL that’s unique and to optimize your page better, make this URL readable, and put in the keyword and your page will rank higher in search results. The basics of search engines optimization is not only about the search engines, but it is also about the usability for users. 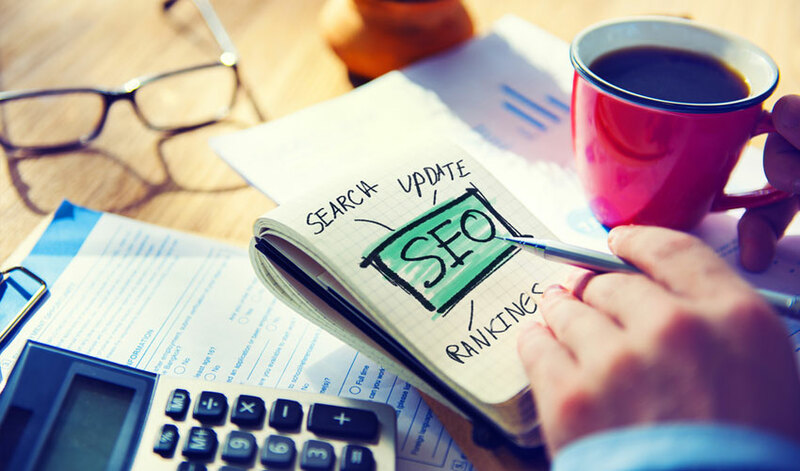 In our next article, we will discuss the Best SEO Tools, which tools are currently popular and which one has more useful measures. I hope you will be back for our next tutorial on SEO. YOU ARE A GREAT BLOGGER !